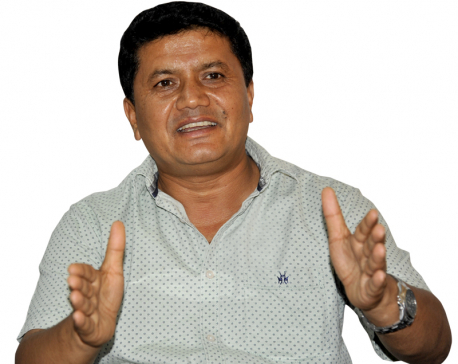 KATHMANDU, Aug 1: A probe committee formed to investigate the controversial construction of Hotel Water Front owned by tourism entrepreneur Karna Shakya on the banks of Fewa Lake has found that some portion of the hotel has been constructed on public land. The committee, which was formed immediately after the Supreme Court's order to investigate the alleged encroachment of the lake's land by the hotel, has found that three plots of land of the hotel belong to the government. The three plots encroached upon by the hotel have been found to be plot number 173, 304 and 305. Maps maintained by the government's survey office reveal that kitta number 304 is a part of public road. An official representative of the hotel claimed that the land was used after it was taken on lease from the erstwhile Sarangkot VDC. The apex court had previously directed the government to prepare a report with details on whether the resort had encroached upon public land, whether the sewage exuded by the hotel has been recycled or not and submit the report within two months. Narayan Regmi-led probe panel had conducted the investigation based on the map of the lake made in 1975 based on Land (Survey and Measurement) Act, 1963. 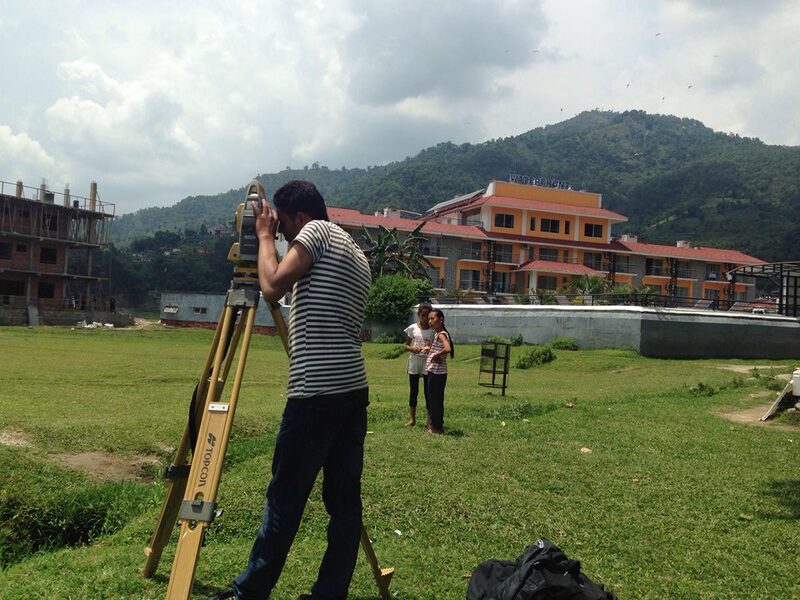 The team had reached Pokhara on June 4 to carry out an on-site inspection of the hotel. Most of the structures of the hotel that hotelier Shakya built adjoining Fewa Lake were found to be inside the restricted 65 meters from the banks of the lake. The structures were built adjoining the swampy land of the lake. It has also been found that water purification tank, swimming pool, toilet beside the swimming pool, garden, parking, main gate and guard post were all built against the standards set by the government. The committee had also inspected the quality of the waste water from Shakya's hotel. The waste water outlet of the hotel has been found to be containing high amount of lead. The examination of a sample of water from the waste water outlet of the hotel by Pokhara based Department of Water Supply and Sewage, Regional Monitoring and Supervision Office lab led to this new finding. In response to the writ petition filed by advocate Khagendra Subedi in 2012, a joint bench of justices Om Prakash Malla and Sapana Malla Pradhan of the Supreme Court had directed to implement the report prepared by Bishwo Prakash Lamichhane-led committee and declare the Fewa Lake as a wetland and conservation area. The report also revealed that various individuals had registered over 1,692 ropanis of land of the lake in their names. The final hearing on Shakya's hotel will be held on August 16. "Today's need is a big project for the conservation of Fewa Lake"